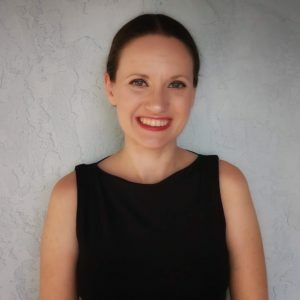 Crystal Brezina is an Instructional Designer at Carley Corporation in Orlando, FL. Crystal currently serves as the Florida Chapter Secretary and chair of the Community Achievement Awards (CAA) Committee. Crystal is a recent graduate of the University of Central Florida with a B.A. 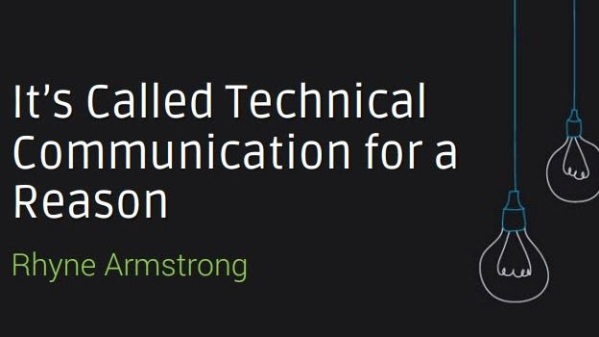 in English—Technical Communication. Crystal received the prestigious STC Distinguished Service Award for Students in 2017. Bethany Aguad is a Technical Documentation Specialist at Sagent Lending Technologies in Lake Mary, FL. In her seven years with STC, Bethany been a Sigma Tau Chi honoree, received the STC Distinguished Service Award for Students (DSAS), and represented students on the Community Affairs Committee (CAC). She currently serves the Society on the Scholarship Committee and Sigma Tau Chi and Alpha Sigma Committee. In the STC Florida Chapter, she serves as treasurer, website administrator, co-manager of the Education Committee, and now President-elect. A graduate of the University of Central Florida with a B.A. and M.A. 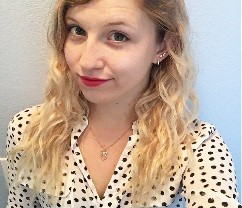 in English—Technical Communication, Bethany has received the coveted Melissa Pellegrin Memorial Scholarship and Stuart Omans Award, both for Excellence in Technical Communication. With Dan Voss, she co-managed the STC Florida Chapter’s educational outreach initiative and student mentoring program from 2012 to 2014, and she has presented on the benefits of student mentoring programs at Leadership Day for two Summits. At the 2014 international conference of the Sigma Tau Delta English honor society in Portland, OR, she co-presented with Rachel Houghton on student mentoring programs and on careers in tech comm for English majors. This led to an organizational alliance between STC and Sigma Tau Delta at the executive level. Bethany co-authored (with Dan Voss) Chapter 5, “Teaching the Ethics of Intercultural Communication,” in the anthology of research articles Teaching and Training for Global Engineering, edited by Kirk St.Amant and Madelyn Flammia, published in 2017.